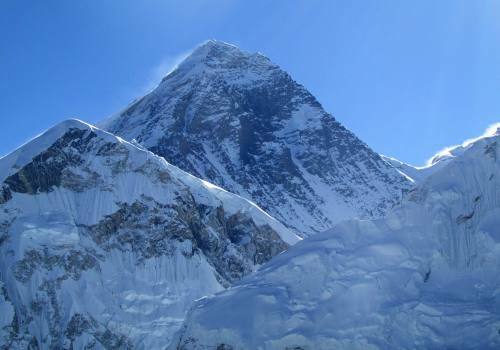 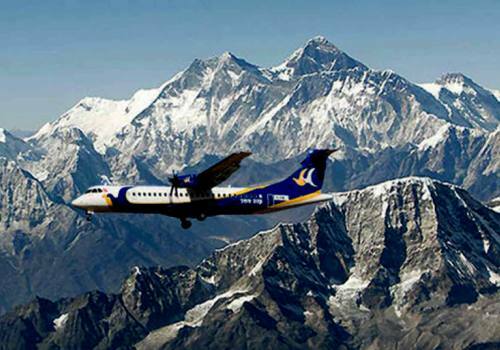 Mount Everest, the highest peak on earth is lies in Himalayan section of Nepal. 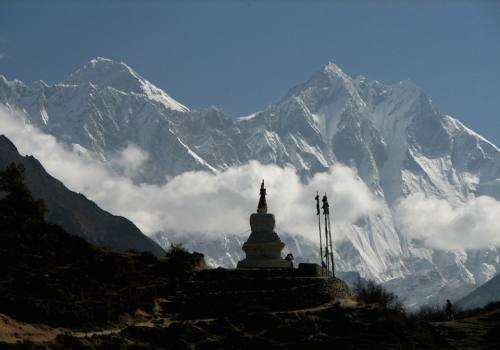 Peoples from the world may have dream about being in front of Mount Everest or view it from very near while being on top of it is not possible for everyone. 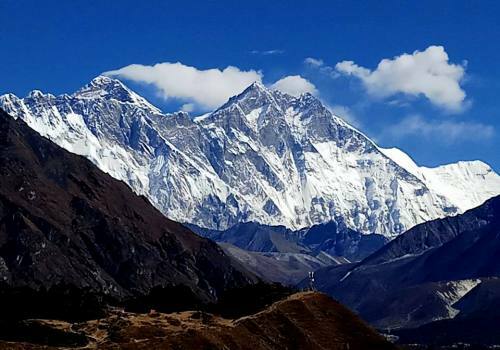 There are many places in Nepal from where you can view Everest without taking long days trekking and spending less money. 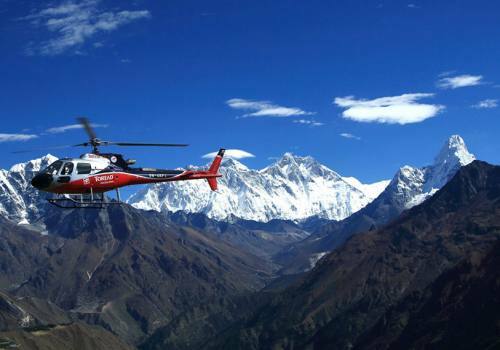 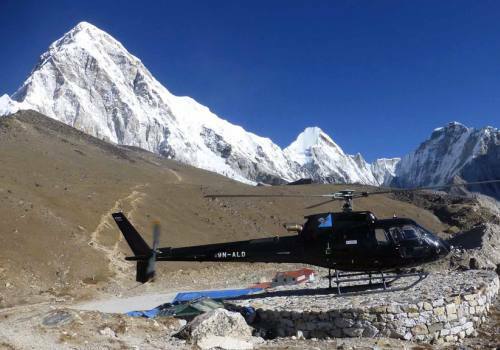 Nepal Highland Treks provide you best way to view Mount Everest which can be suitable for every person as per their time frame, budgets and interest. 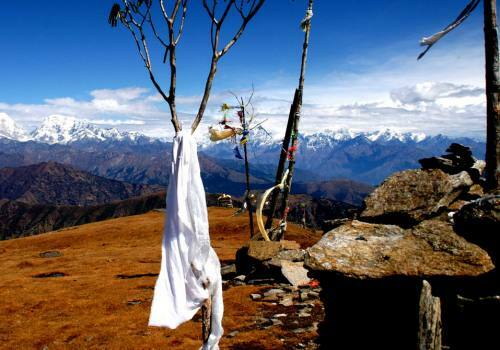 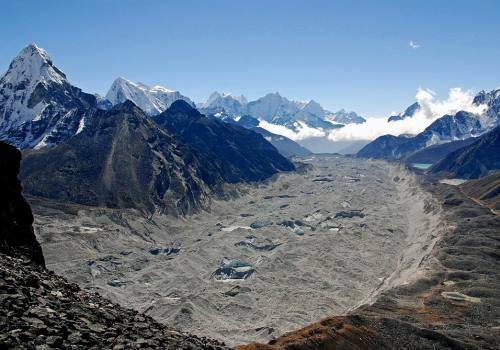 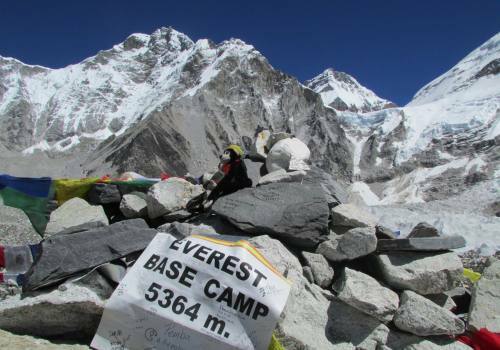 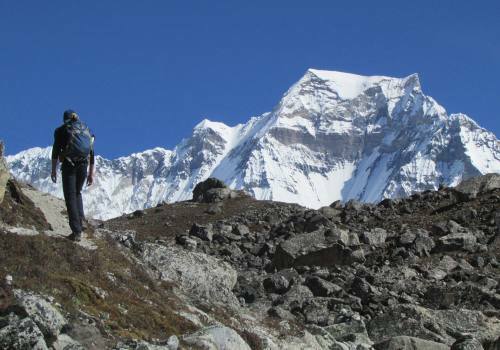 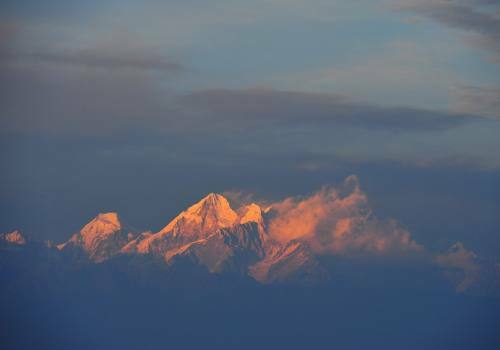 Short Trekking about 5/6 days and reach at best view point to view Mount Everest and other Himalayan ranges. 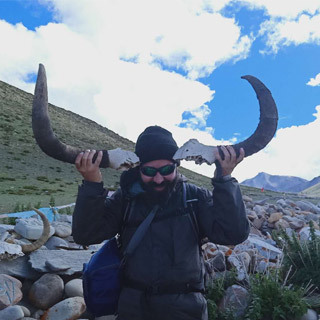 Join us for small group trek to Everest base Camp, Mount Kailash Tour, Upper Mustang trip, 7 Nights 8 days Tibet tour and many other tours and trekking in Nepal, Tibet and Bhutan. 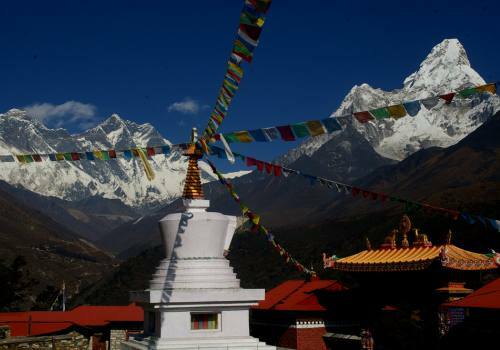 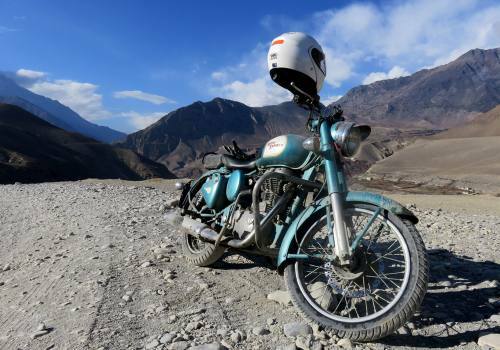 Send us email (nepalhighlandtreks@gmail.com) for your customizing trip plan.